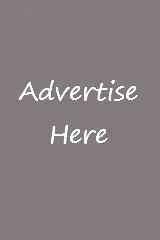 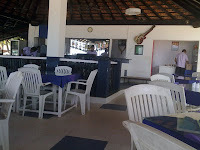 Restaurants In Goa: Find contact details, addresses, information and pictures of the top best restaurants in Goa. 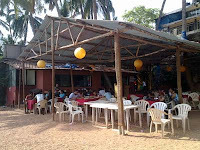 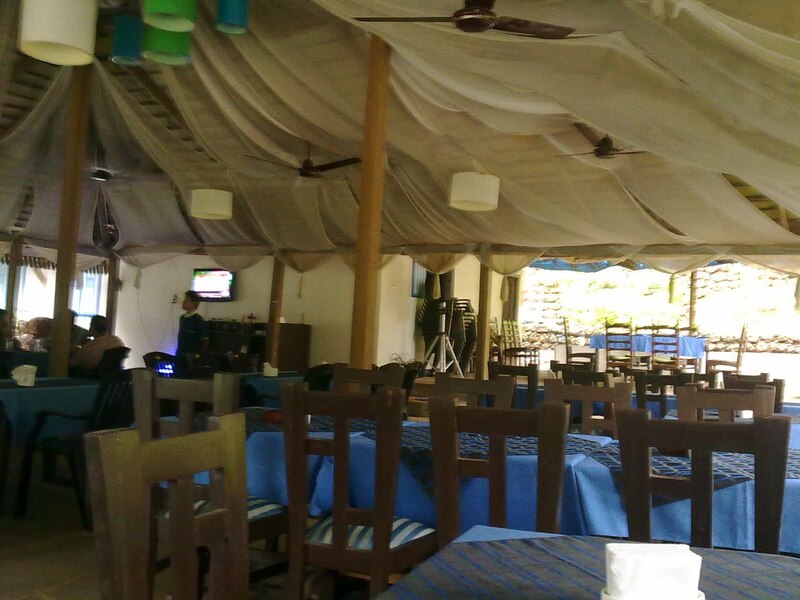 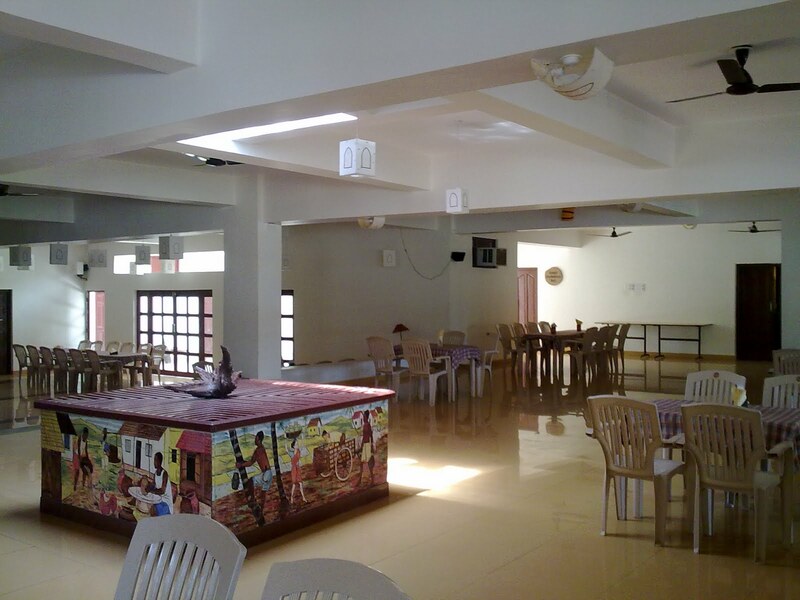 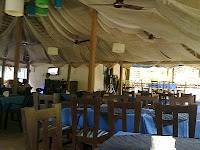 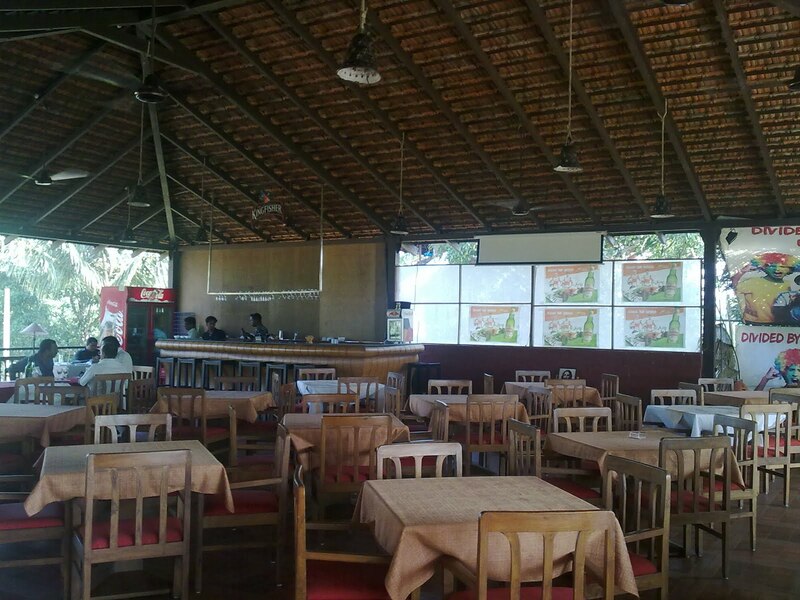 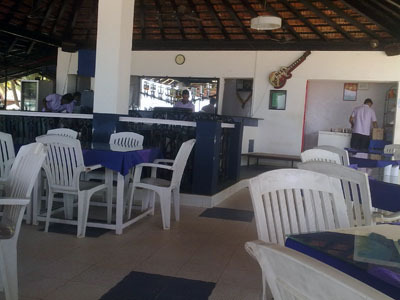 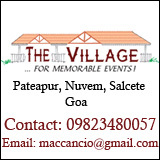 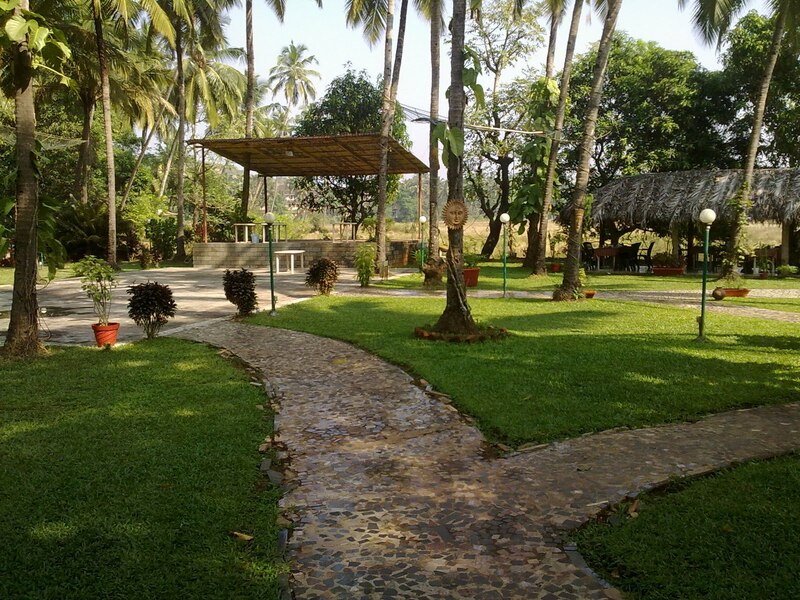 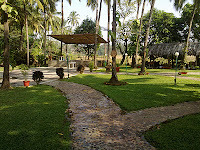 Get information on open air restaurants and indoor ac restaurants in North Goa and South Goa. 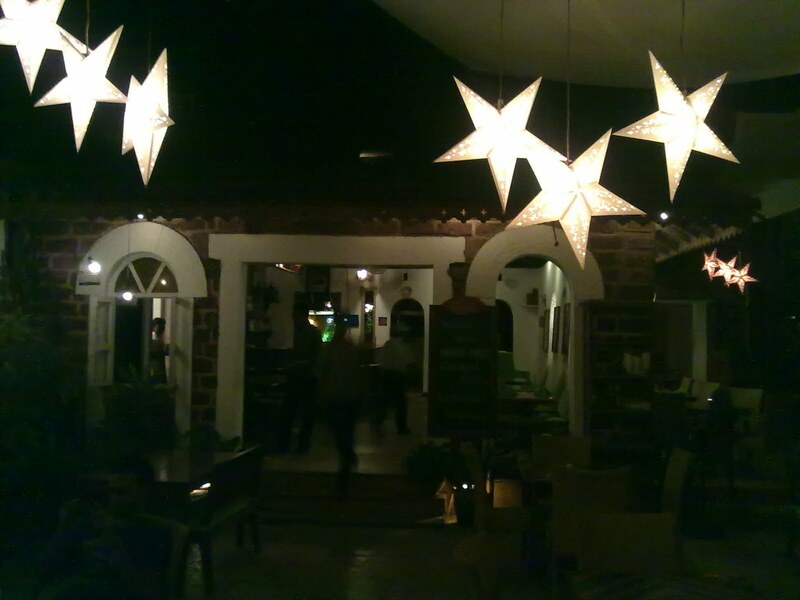 Check reviews on the best restaurants in Goa. 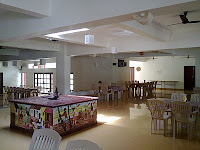 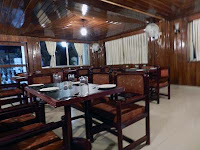 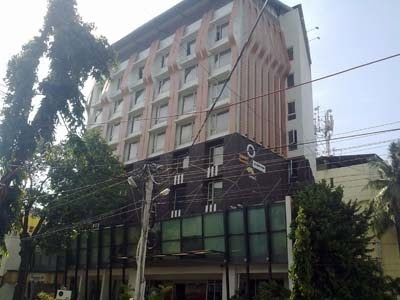 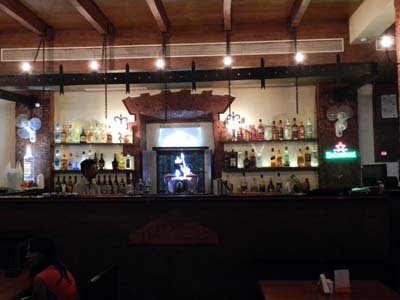 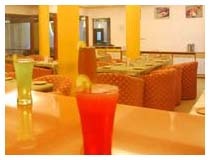 Restaurants present in Goa offer a wide variety of cuisine. 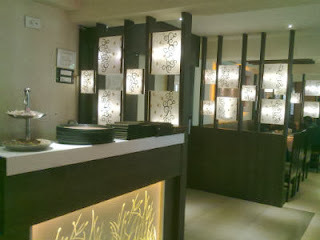 The cuisine ranges from local to international. Most of the good restaurants in Goa are famous for their seafood. 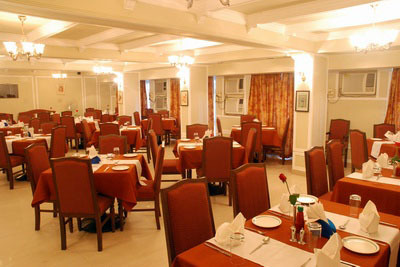 Seafood dominates a large part of the menu. 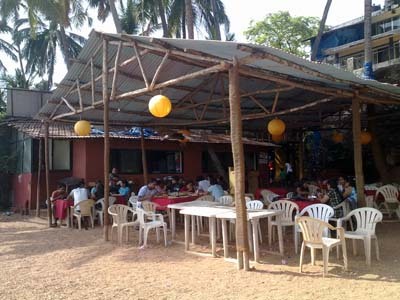 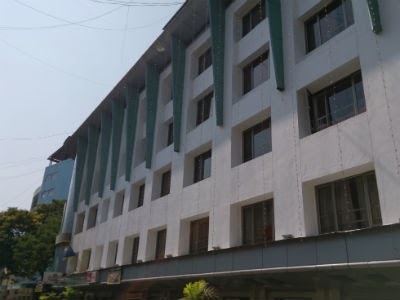 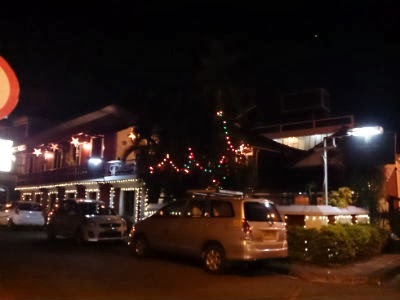 The Goan restaurants are open throughout the year to cater to the large number of tourists which visit Goa as well as to cater to the food loving Goan crowd. 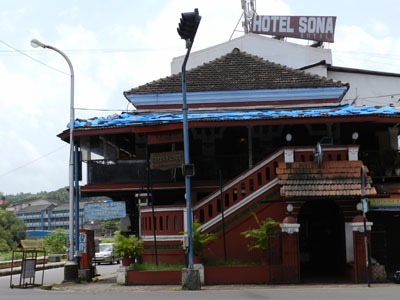 Find below the list of the best restaurants in Goa. 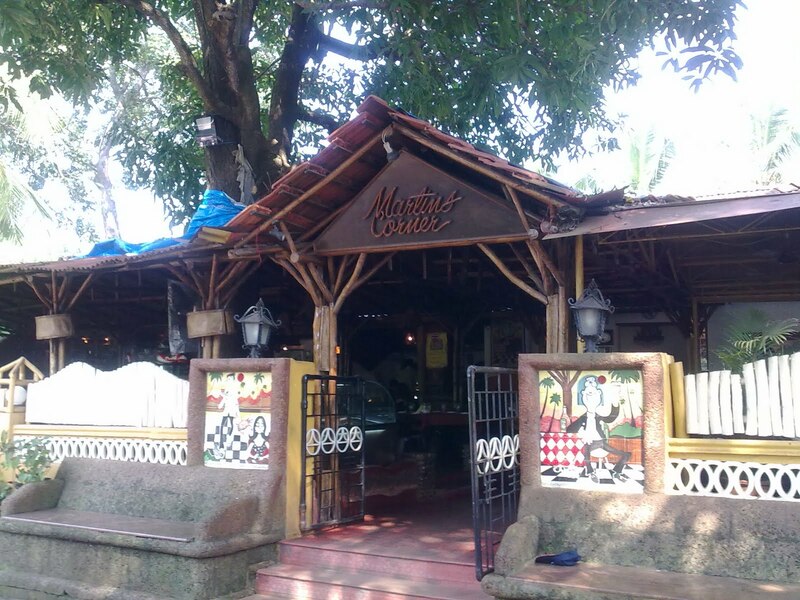 These are some of the best places to eat in Goa.